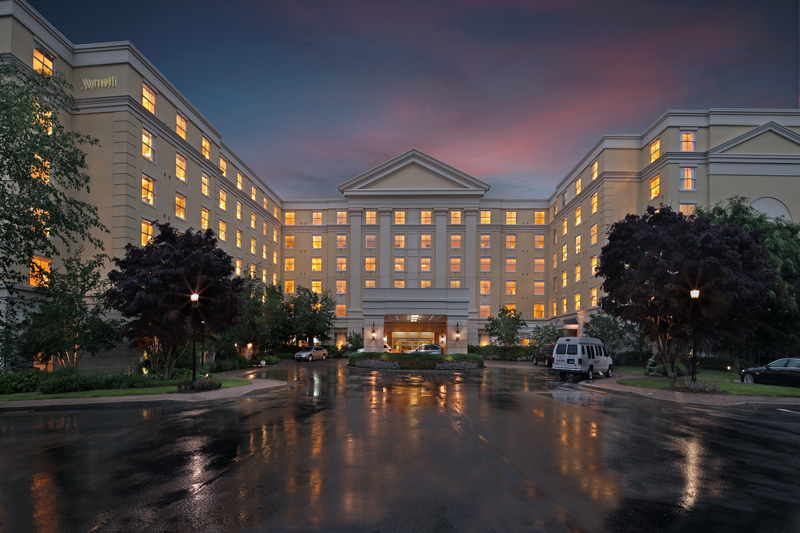 Located in Groton, CT, the Mystic Marriott Hotel & Spa is considered the hub for corporate, group, conference and leisure travel in the Mystic, CT shore region. This destination is an architecturally stunning Connecticut hotel boasting 285 fully renovated guest rooms/suites, a swimming pool, and fitness center. Register for your hotel now! The hotel block is available until April 23rd, or until it sells out.